The Fossil Q Wander smartwatch is a perfect blend of Fossil’s classic styling and Android Wear’s productivity. Flipkart is offering the luxury device from the house of Fossil at a massive discount of 50%, which has brought the smartwatch’s price into a bracket where it has become an excellent option for folks who aim to buy a smartwatch. Fossil’s Q Wander smartwatch carries a price tag of ₹19,995, but during its ongoing Republic Day sale, Flipkart has slashed ₹10,000 off its normal retail price and has brought its cost down to just ₹9,995 for a limited time. Flipkart is doling out an additional cashback of around ₹1,000 if you purchase the Fossil Q Wander smartwatch using a Citi Bank Debit/Credit card, which means the connected device will effectively cost you just ₹8,995. Good luck finding another smartwatch which is as cost-efficient as the discounted Fossil smartwatch, let alone provide the same level of elegance. 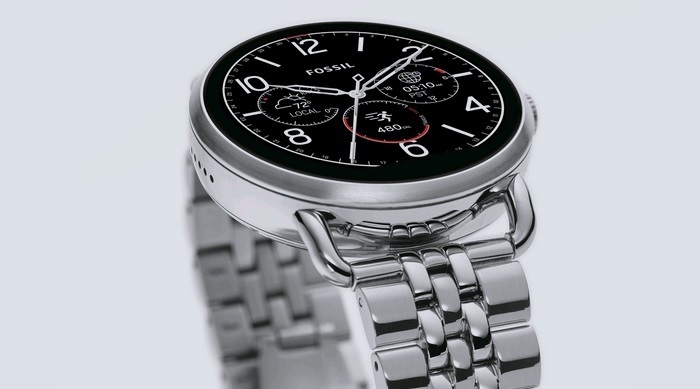 The Fossil Q Wander smartwatch features a 45mm 320 x 290 pixel touch-sensitive LED display and is equipped with 512MB of RAM and 4GB of storage. 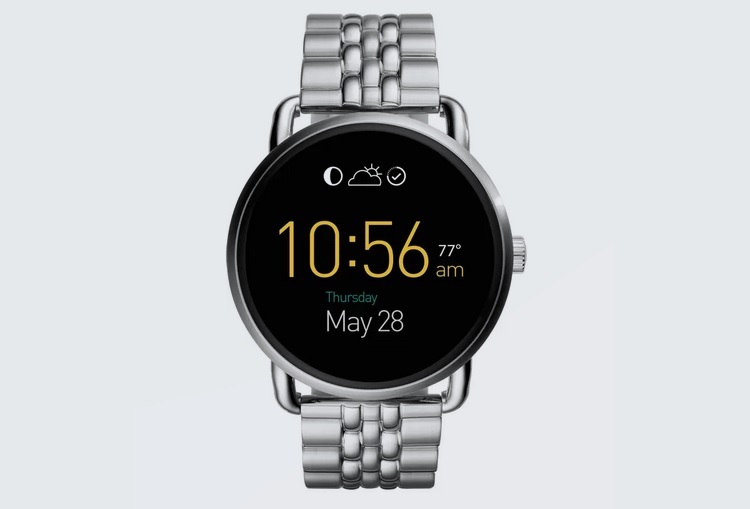 The device runs on Android Wear platform and is compatible with Android (OS version 4.3 or higher) and iOS devices (version 8.2 and above), connecting with them over Bluetooth. 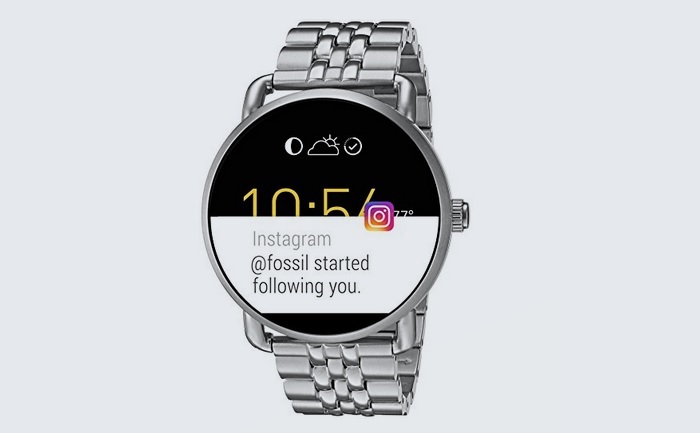 Aside from displaying notifications and performing basic activities like setting alarms and reminders, the Fossil Q Wander smartwatch also boasts of activity tracking features and can be customized with tons of custom watch faces. However, you must hurry as the deal expires today at midnight.